Sacramento Unified Schools Lose Bond Ratings! Home » News » Local News » Sacramento Unified Schools Lose Bond Ratings! 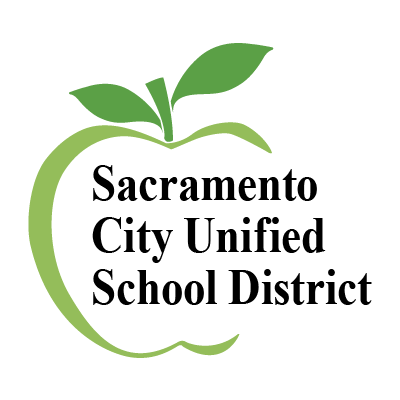 The Sacramento City Unified School District announced yesterday that their bonds have been downgraded to near rock bottom ratings. The ratings come from Standard and Poor’s agency and are a result of the district announcing they expect to run out of money in November this year. The district has reporting they have been in financial crisis for several months. Kaplan, an organization that provides financial assistance to school districts issued a report to Sacramento City Unified they must cut 30 million dollars from their budget. Four of the five district labor groups are in negotiations with the district to address its budget turmoil. The largest of the five labor groups, the Sacramento City Teachers Association, has been in sharp disagreement with the district about the budget.